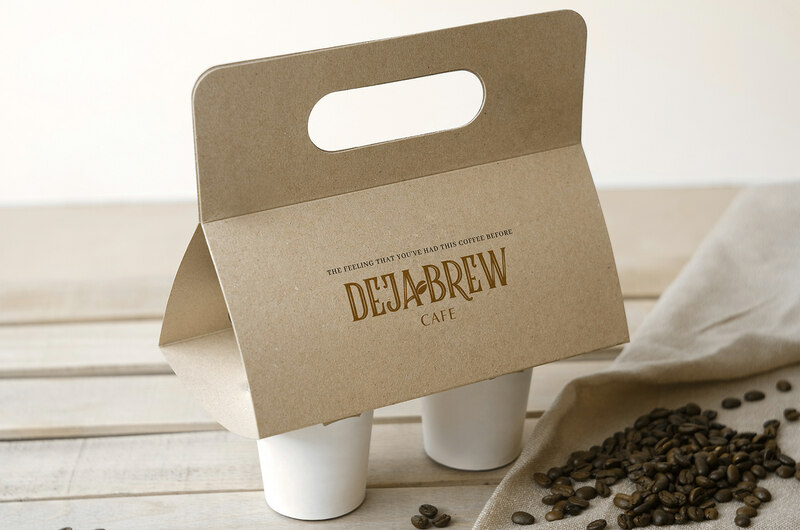 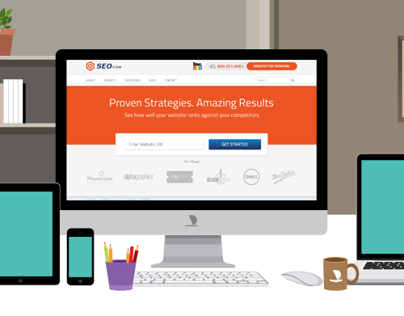 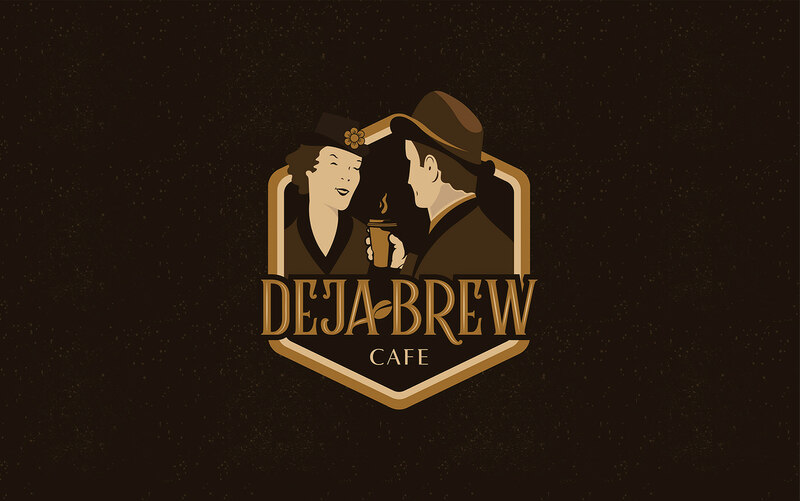 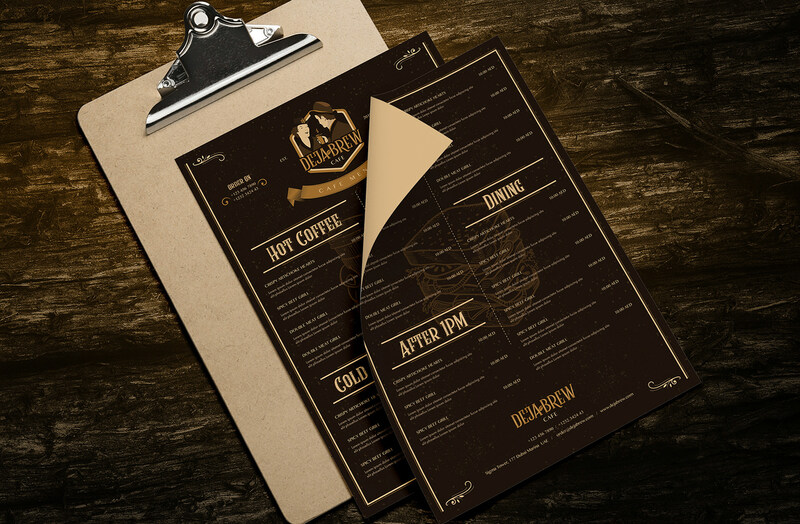 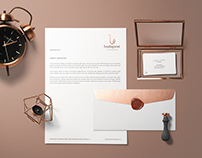 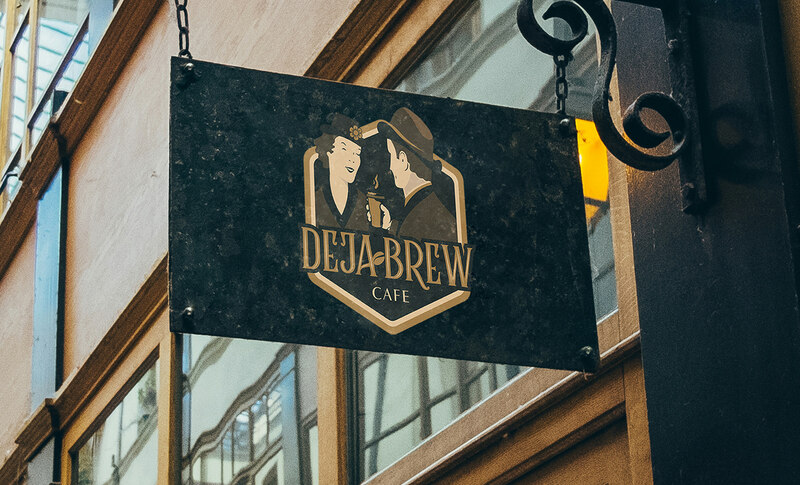 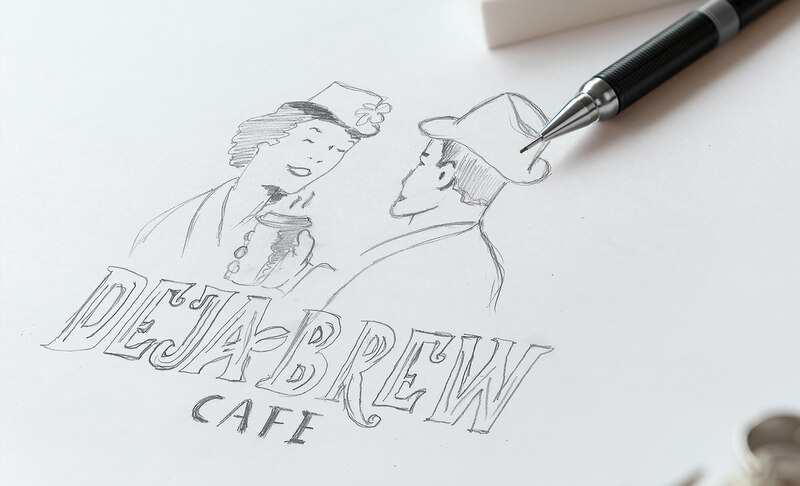 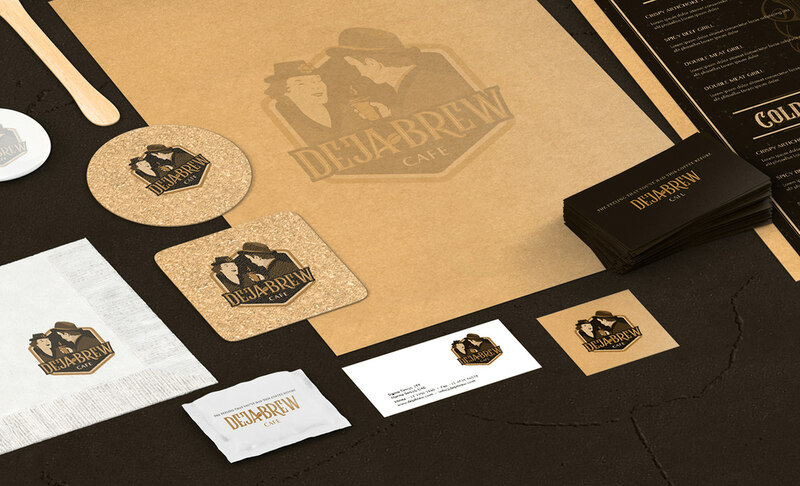 Deja Brew Cafe branding is inspired by a mesmerizing feeling of a coffee blend. 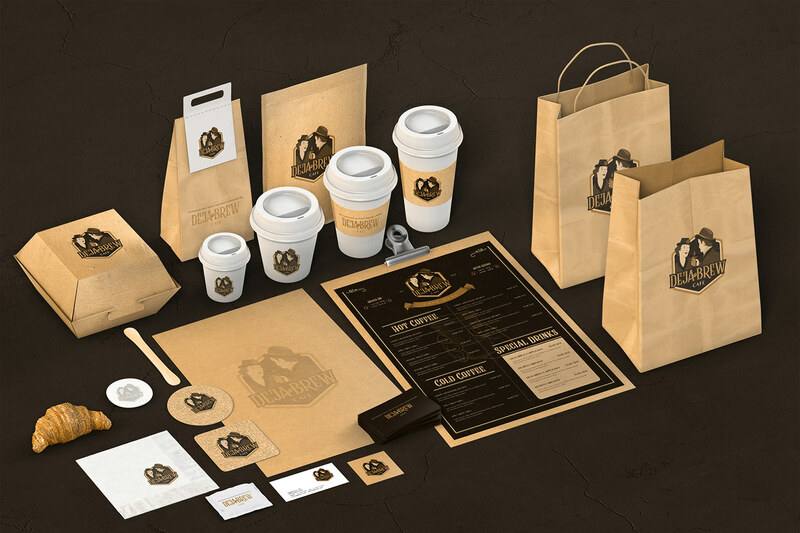 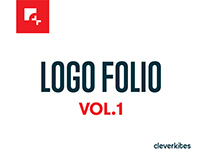 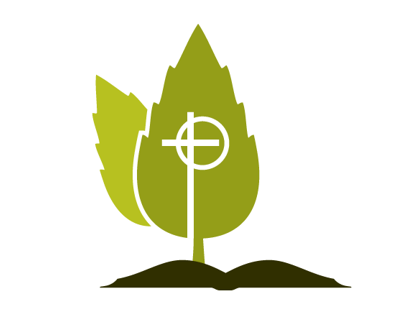 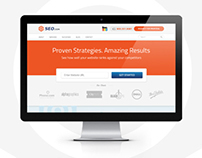 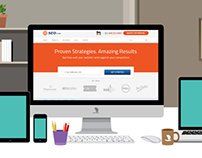 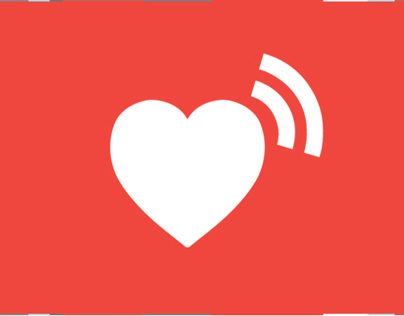 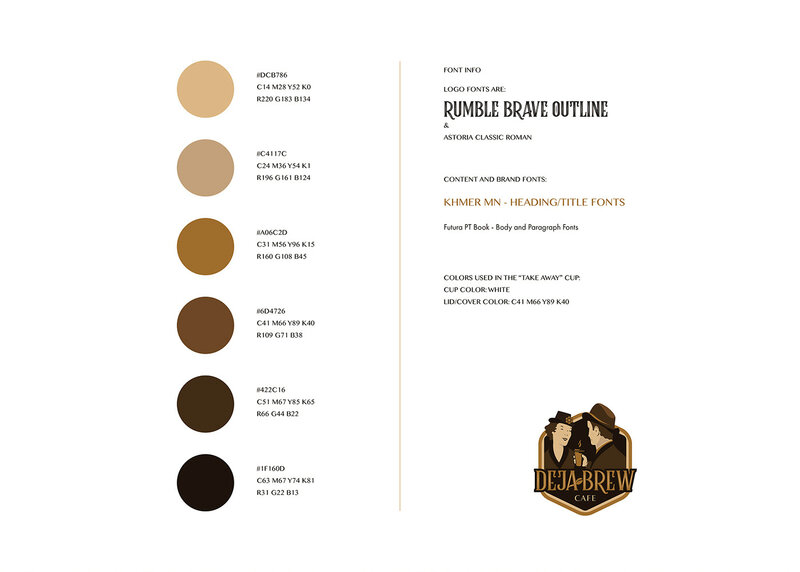 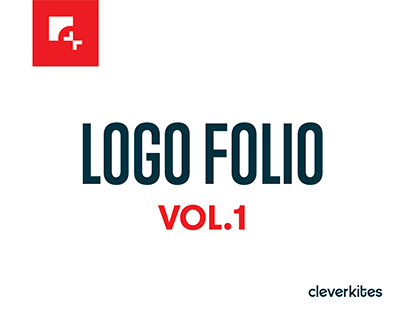 The overall brand identity is based on remembrance. 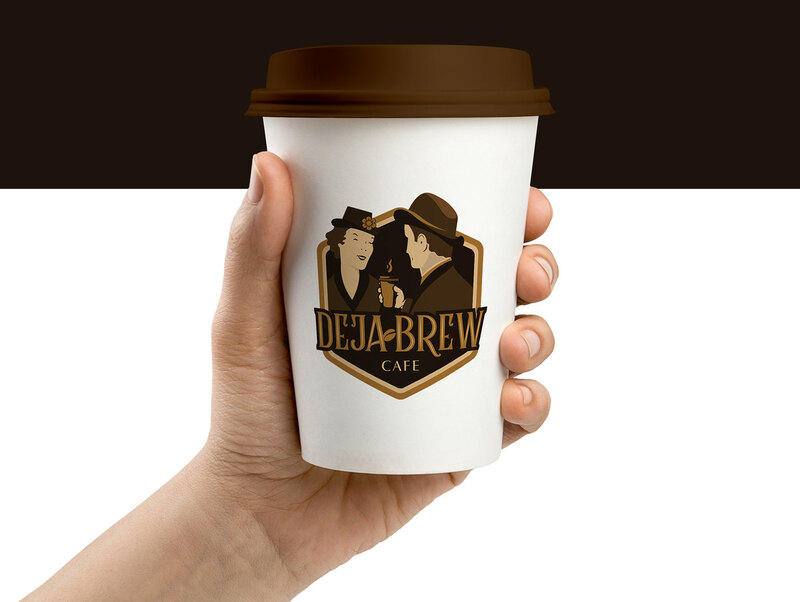 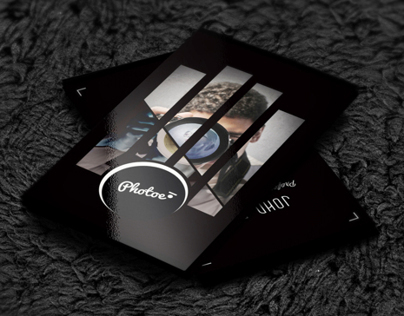 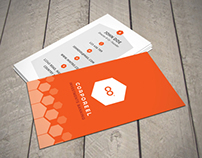 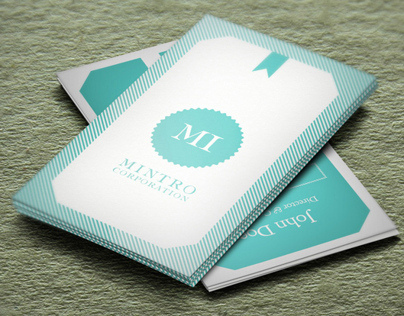 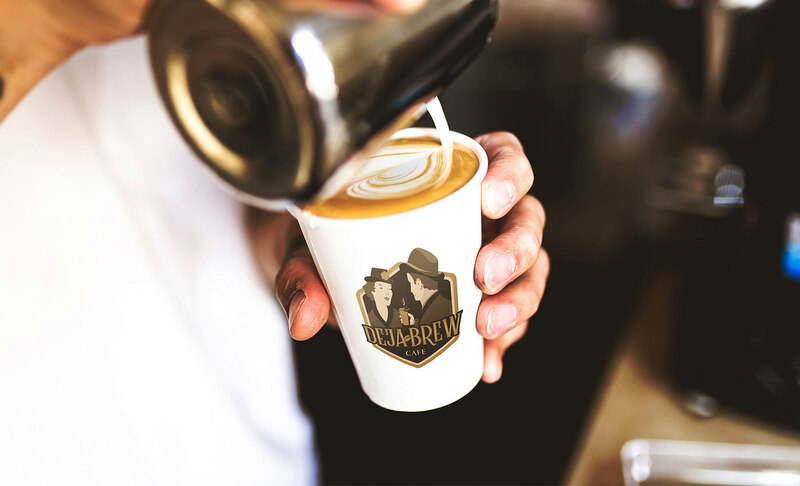 The logo and identity design symbolizes the tagline “A feeling that you have had this coffee before”.